A repeat of the last Global Trade Auction this week with the overall trend down but the key Whole Milk Powder price slightly up. With WMP hovering between US$3,200 and US$3,300 and the NZ$ also fairly stable around the 0.72-0.73 USc for the best part of the last two months. The WMP has not moved much at all since February 6th when it climbed to around the current levels. 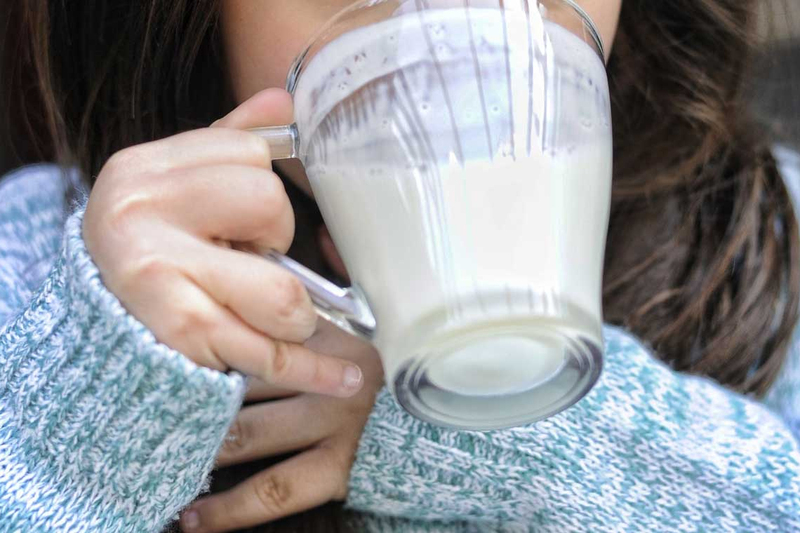 a2 milk shares have experienced a roller coaster ride in the last week on the news that Nestlé has joined the market and is selling A2 infant formula into China. Nestlé’s A2 supply is being sourced outside of New Zealand. Margaret Stuart, head of corporate and external relations at Nestlé Oceania Sydney, said that New Zealand was seen as a potential source for A2 milk “but what was needed was not available”. The whole A2 trade into China has ramped up with now; a2, Nestlé (trading under Illuma Atwo), Happy Valley (a new Chinese owned plant near Otorohanga) and now Westland Milk also eyeing up the opportunities. While in China, Mengniu, the China dairy giant, has a domestic UHT range and Australian company Freedom Foods is also exporting into China. Since experiencing the leap in mid–March from $9.28 to $14.10 a month later, a2 shares dropped to $12.40 last week but have recovered somewhat sitting at $12.85 today (4th April). But perhaps this international and internal competition has seen a handbrake put on the rapid rise a2 has had in the recent past. Things have quietened down on the mycoplasma bovis front. There is now more focus on how the disease arrived in New Zealand and while ‘ground zero’ has been ascertained, how it got there has not. Late last week warranted officers conducted searches on three locations in both the North and South Islands. The searches related to potential breaches of legislation regarding bio-security. One possibility being mooted is that the disease has come in through the importation of cheap drugs for livestock treatments. If this is the case the both farmers and regulatory officials will be calling for suitable charges to be laid to act as a suitable deterrent. With no new notifications of new infected farms hope is rising that the disease can be brought under control and eradicated.